Did you know? … that over the past 64 years the Harrow Kinsmen Club has raised tens of thousands of dollars for our community through events such as the Fishing Derby, Harrow Fair Kinsmen Tent, and the Kinsmen Annual Golf Tournament. Your support of Kinsmen events helps keep donations to the community’s needs possible. 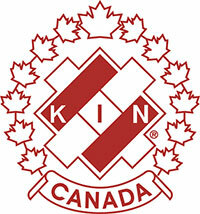 Find out how you can become a part of this dynamic team by calling any one of the above Kinsmen members.